Mudita is equipped with a young fleet of aircraft; the youngest available in Nigeria for charter flights. 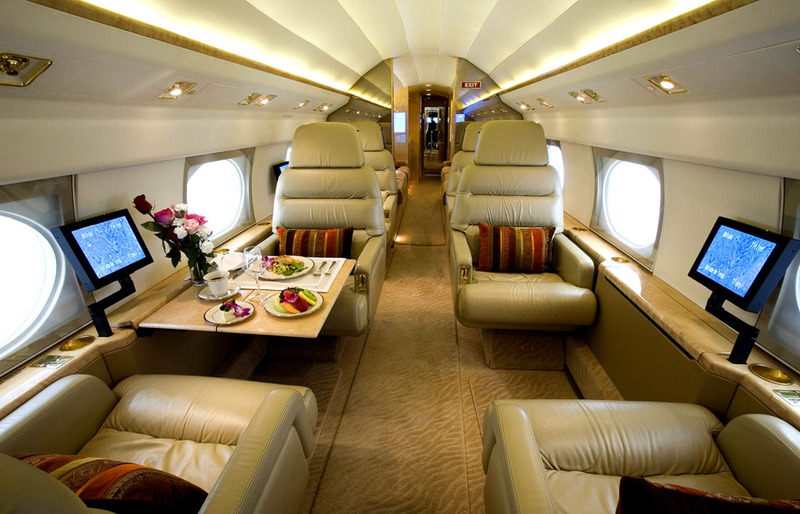 Our private jets fly to more than 150 airports in 56 countries. Within Nigeria we can fly to over 30 destinations while commercial airlines cover 9 destinations. Our fleet of private jets can fly anywhere in the world within a flying radius of 8 hours and fly even further with refueling halts. We can also offer helicopter charter from accredited helicopter operators. We offer a wide range of modern helicopters for most offshore locations, business meetings and sporting or social events. Why not take a helicopter for a business meeting, to beat Lagos Traffic or to travel to remote areas such as oil fields and offshore locations using our professional helicopter services in Nigeria.Many of our customers also charter helicopters for transfers from airports to Home Towns, Events or Off-shore rigs.